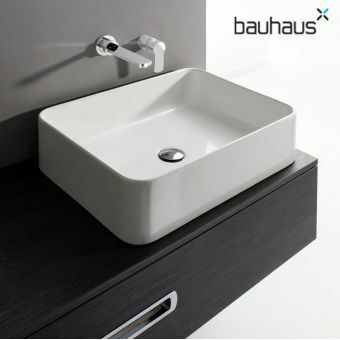 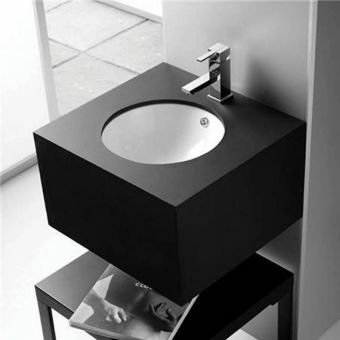 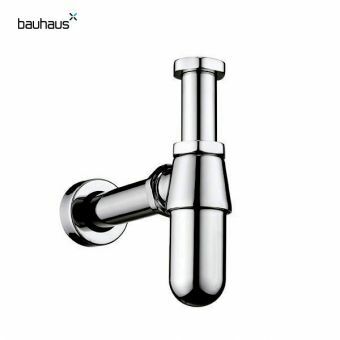 Architectural precision is to be found in all things created by Bauhaus, as their range of basins demonstrates. 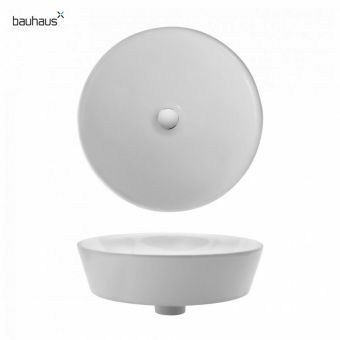 From the purity of design found in their geometric basins to the delightful innovations such as Bauhaus Magdalena or Alice, the bathroom that opts for fresh and open areas will find much to choose from within these collections. 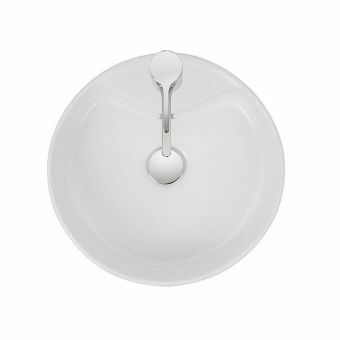 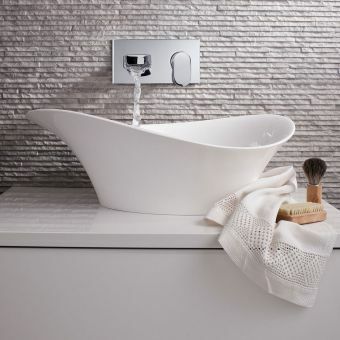 For something truly extraordinary, pieces such as Globe or Round Saturn are way ahead of the pack when it comes to superbly crafted ceramic ware. 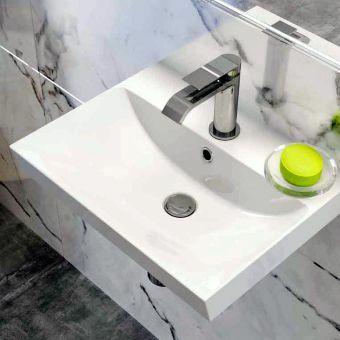 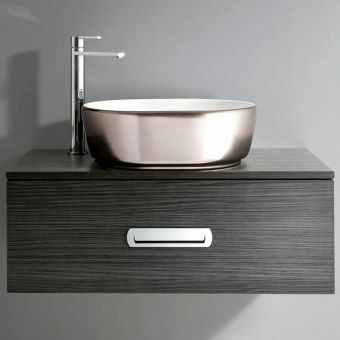 Countertop and undermounted basins add a suave sense of European finesse to the wash area based around the work surface, with each piece compatible with mineral or wooden surfaces alike. 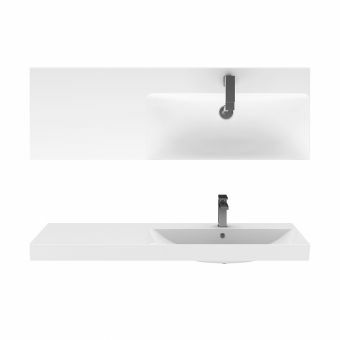 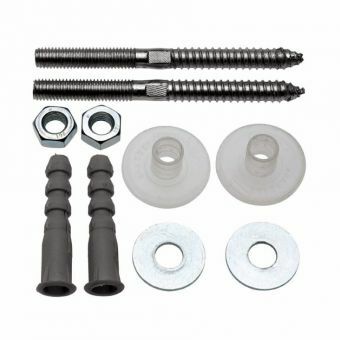 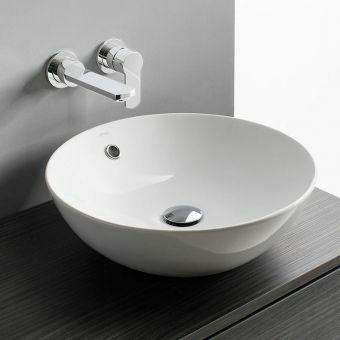 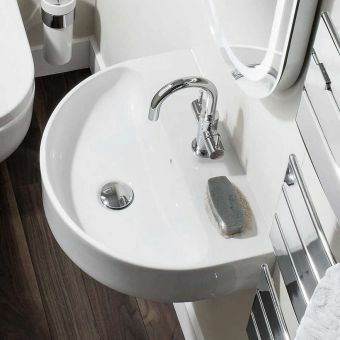 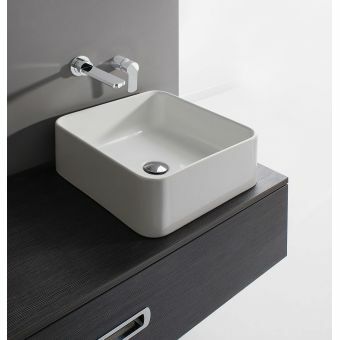 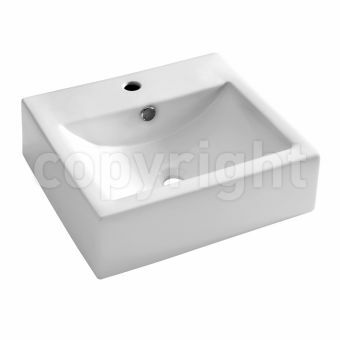 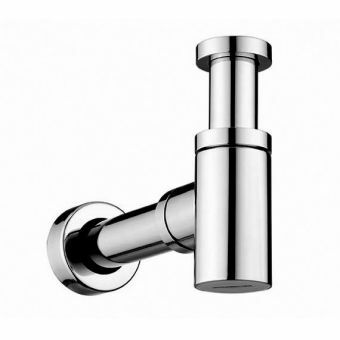 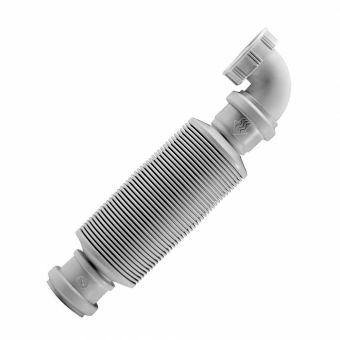 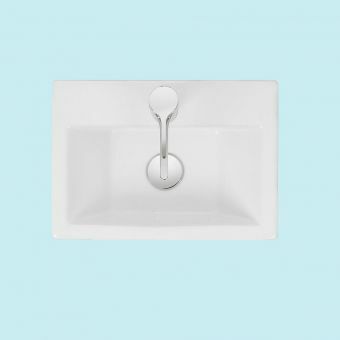 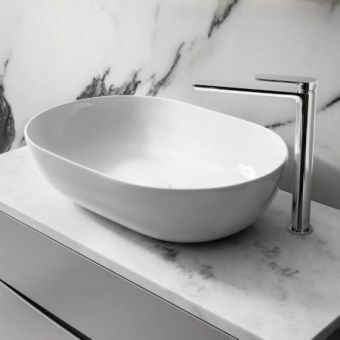 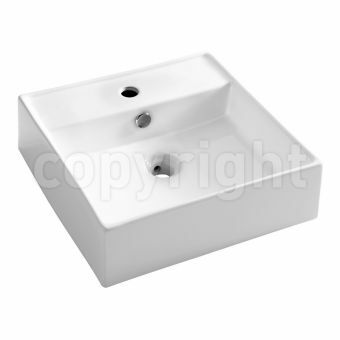 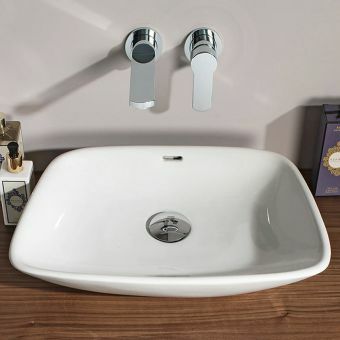 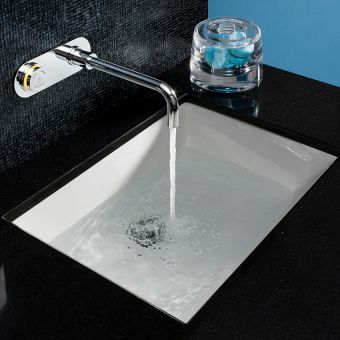 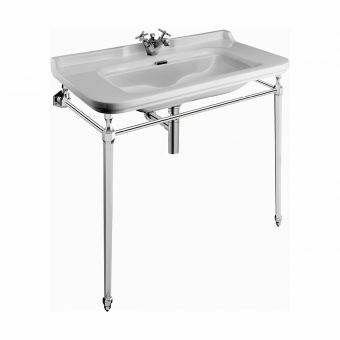 Models with decking areas are compatible with a range of brassware, while thinly rimmed basins are best suited with tall or wall mounted mixers for maximum visual impact. 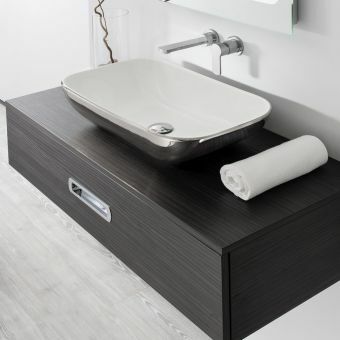 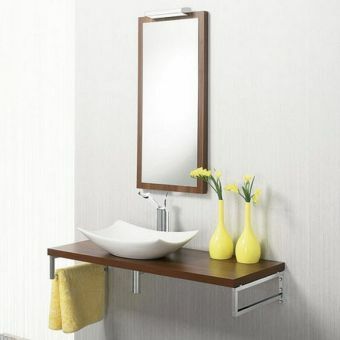 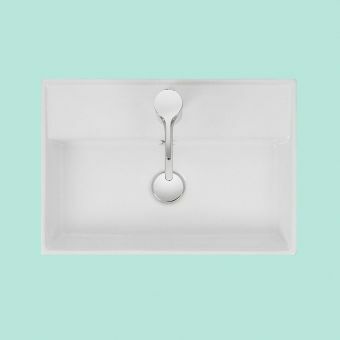 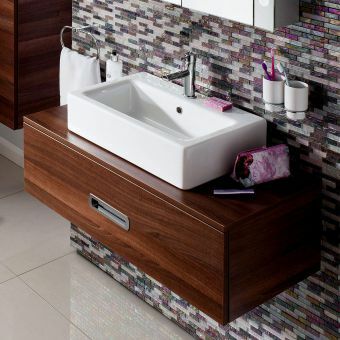 A stylish collection of traps and wastes, with every attention paid to presenting visible parts in attractive styles, gives the exposed, wall mounted basins a suitable companion piece.